In the age of smartphones, tablets, and other high tech gadgets one simply cannot afford to cling on to the old and obsolete methods of physical marketing communications. 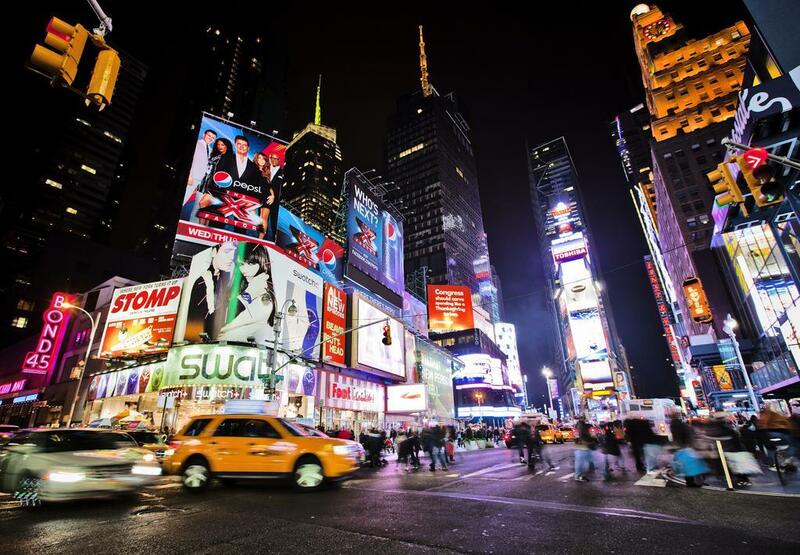 Technological changes are driving improvements in functionalities offered by media such as LED sign boards. Outdoor digital signage industry is going through a total makeover. The rapid growth of technology has contributed to the demand for bigger and better LED/LCD lighting solutions. And no, we’re not talking about the conventional light panels; experts have predicted the rise of tough durable and energy efficient autostereoscopic 3D panels that’ll deliver faster, and more dynamic message broadcasting performance inside and outside your store. Digital signage solutions have always been appealing and interactive in the sense that customers find them relatable. The robust, dynamic LED light panels will only become more personalized in the upcoming years. Outside LED/LCD lights are no longer confined to the traditional panels, marketers are now switching over to beacons and power efficient Bluetooth enabled lights that can detect movement and deliver personalized information immediately. Imagine how contextual and value adding your message broadcasts become with such scope of personalization. The changing face of outside digital signage solutions has a direct impact on the advertisement and media industry. LED/LCD displays are an integral part of any marketing strategy and will soon take over every aspect of brand promotion. Entrepreneurs are now pressing the button for catchy one liners and attention grabbing taglines that successfully engage the viewer and collects potential leads. Now that we’ve covered the content based trend changes of the outside digital signage market, let us move onto some prevalent and upcoming hardware trends of the industry. Outside digital signage is now following the footsteps of other electronic gadgets such as smartphones and laptops where size is inversely proportional to the performance delivered. Large LED panels and heavy frameworks are a thing of the past, today the lights are getting smaller, lighter, and more efficient. Looking back at the digital signage solutions of the 70s we can easily track the phenomenal development of the industry―from the VCR tapes to sleek LED panels the physical messaging media have evolved for the better. Recent technological updates have only contributed to this development as you can now see glasses free 3D signs with amazing HD 8k display and a more user friendly, interactive, and responsive console for easy installation and maintenance. The maintenance costs and electricity bills associated with modern LED sign boards have dipped, which makes them irresistible options of managing outdoor message broadcasts. Imagine being able to automatically show a ‘happy hours’ sign outside bar when the outside temperature falls below a certain temperature! Outside digital signage solutions come with a lot of really cool features such as a touchscreen interface, responsive design and bigger, better display screens. The introduction of biometric identification systems, embedded sensors, temperature regulators and humidity control has only added on to its reliability and efficiency. With as much going around the digital sign board technology, it’s time you thought beyond the slate and chalk signage you’ve been relying on. LED sign boards are talking to customers, make sure you get them talking for your business. Which Sign Is Right For Your Business? How Important Are Airport Signs?